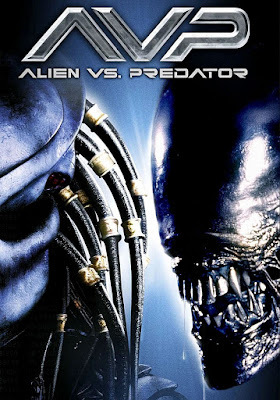 AVP: ALIEN VS PREDATOR deals with a team of explorers (led by Sanaa Lathan and Lance Henriksen) who set out to investigate an unknown heat source in Antarctica, only to discover an ancient temple hunting ground set up by the alien Predators to hunt the alien Aliens. What follows are 101 minutes of alien wrestling matches, red shirt cast members, Indiana Jones set design, and veteran actor Henriksen cashing a big paycheck. 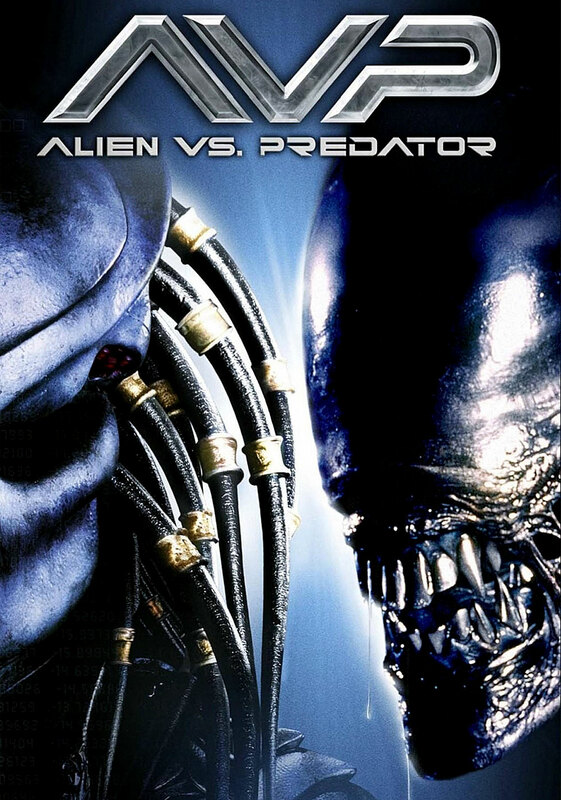 This franchise cash grab is available for streaming on Amazon and YouTube, but as always, you're better off leaving this alien title fight to us and go watch ALIENS again instead. Our special guest this time out is author and historian Jay Sandlin, who previously assisted with the flushing of MY SUPER EX-GIRLFRIEND (HERE). 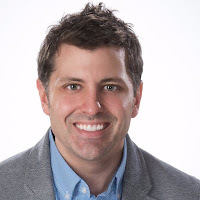 Jay is the creator and founder of The Novel Comics: Alternate History. With Superheroes. The first volume, Outbreak Mutiny, is now available on Amazon.